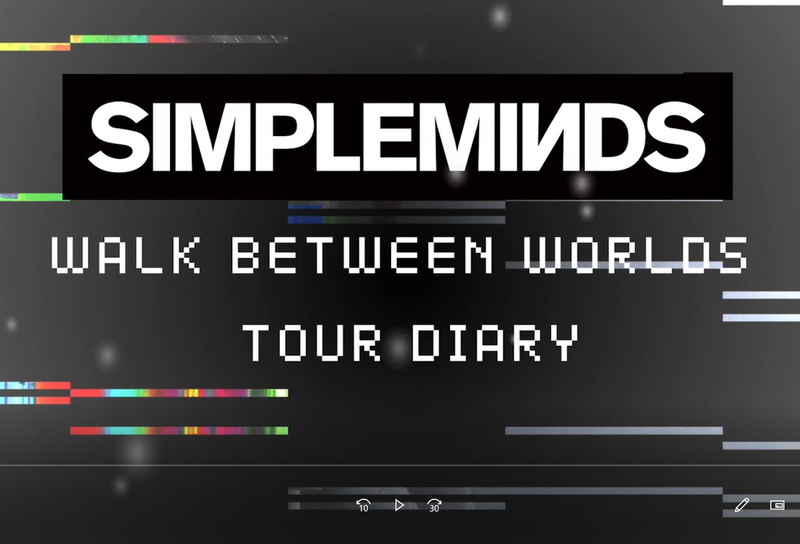 Walk Between Worlds Tour Diary Series 2, Summer 2018 – Watch Cherisse Osei‘s wonderful video diary from the Simple Minds summer tour ! 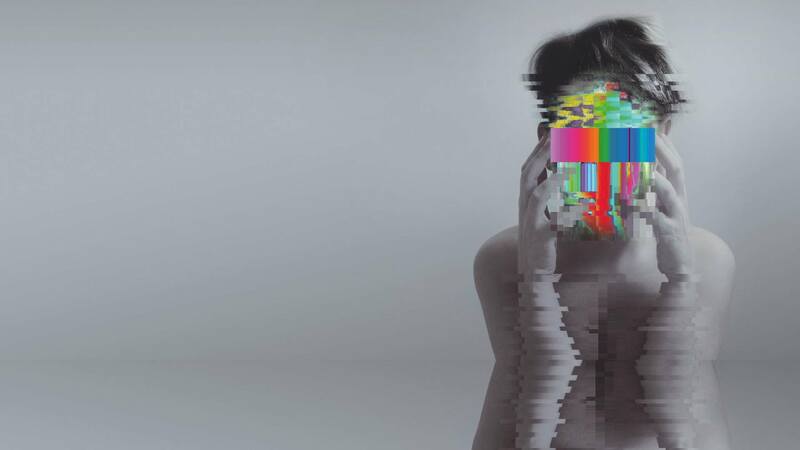 Episode 7 – Jim Kerr: Watch the new #SimpleMinds tour diary episode profiling Jim as he talks to Cherisse Osei during a rare break in the 2018 Tour. Episode 6 – Grandslam Compilation: A wonderful compilation of behind the scenes interviews and footage from the #SimpleMinds #Grandslam2018 Summer Tour with @ThePretendersHQ and @KTTunstall in this latest instalment of the Summer Tour Diary! Episode 5 – Gordy Goudie: It’s the turn of musician extraordinaire Gordy Goudie to talk to Cherisse Osei about his career and how he came to be in Simple Minds in this latest episode of the Simple Minds Summer Tour Diary 2018! Episode 4 – Charlie Burchill: Charlie Burchill talks to Cherisse Osei in this episode of the Simple Minds ‘Walk Between Worlds’ Summer Tour Diary 2018. He visits Valerio Licari to have a guitar made and discusses his love of Flamenco guitars and the instrument he made himself when Simple Minds began! Episode 3 – Ged Grimes: It’s the turn of Ged Grimes to talk to Cherisse Osei in this episode of the #SimpleMinds #WalkBetweenWorlds Summer Tour Diary 2018. He discusses his love of Spain, his musical history and how he joined Simple Minds! Episode 2 – Sarah Brown: The lovely @SarahBrownVocal talks to @CherisseDrums in this second episode of the #SimpleMinds #WalkBetweenWorlds Summer Tour Diary 2018.